It’s always been simple to find the startup folder in most versions of Windows to configure an application to start automatically when a user logs in. 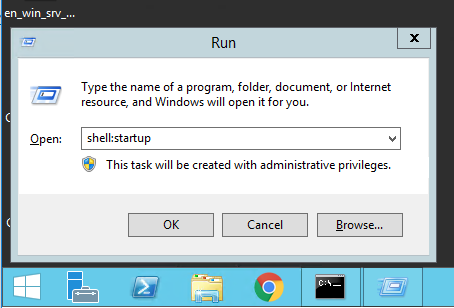 Type “shell:startup” and click ok.
Then the startup folder will appear and you can drop shortcuts or applications into it. 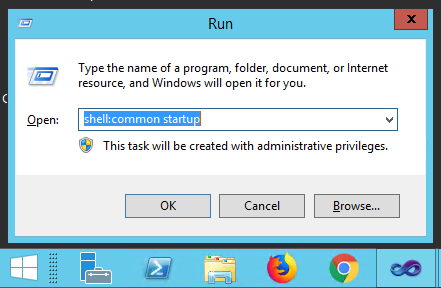 Type “shell:common startup” and click ok.
Easy but quite well hidden. If you found this post helpful, I’d really appreciate it if you would rate it for me.